Limited availability. Please call 209-239-2208 for assistance. We are processing your reservation. Approximately 25 square feet. Considered a small unit. 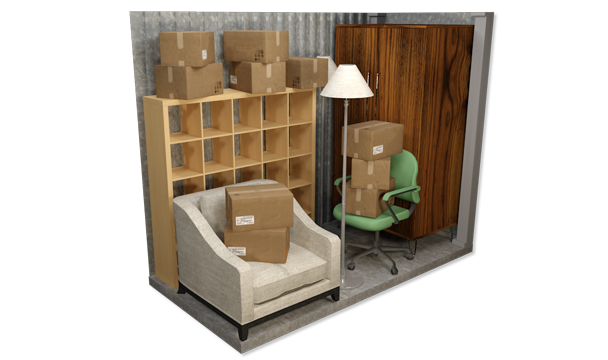 Suitable for storing small furniture such as a chest of drawers or single mattress set, seasonal items, boxes and other odds and ends. Approximately 50 square feet. Considered a small unit. 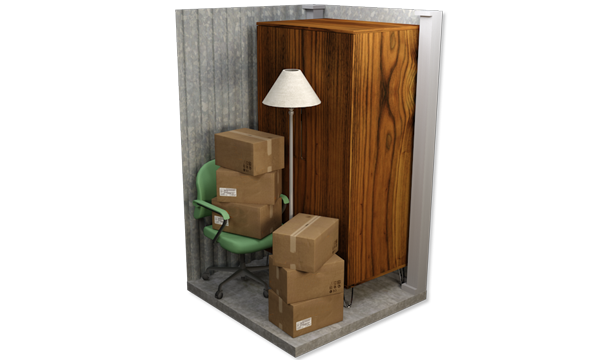 Suitable for storing a studio or one bedroom apartment. 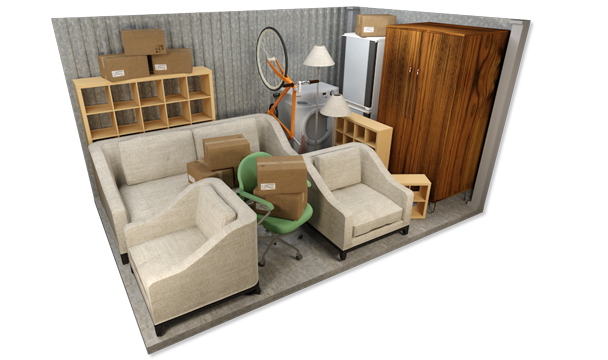 Will typically accommodate a couch or chair, mattress set, small dinette, boxes and other small items. Approximately 75 square feet. Considered a small unit. Suitable for storing a one bedroom apartment with appliances. 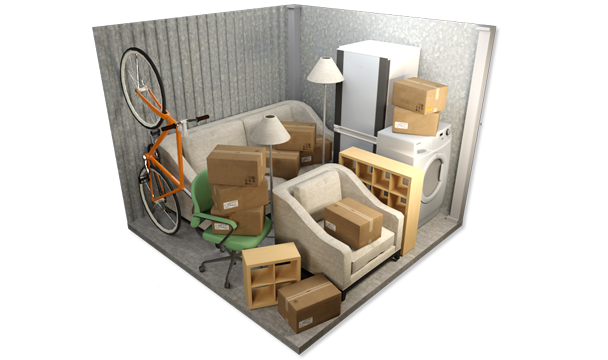 Will typically accommodate some appliances, couch, chair, mattress set, small dinette, boxes and other small items. Also suitable for storing most motorcycles. Approximately 100 square feet. Considered a medium sized unit. Suitable for storing a one to two bedroom apartment or one bedroom house. 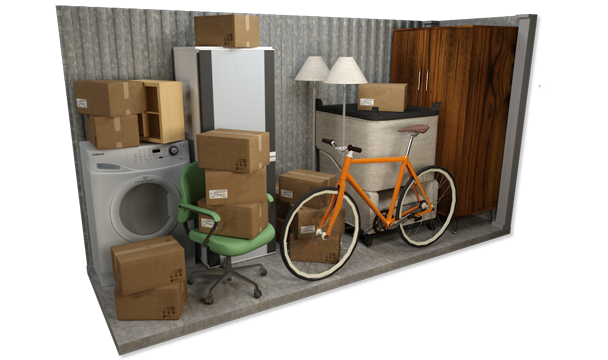 Will typically accommodate appliances, couch, chair, mattress sets, dinette, some bedroom furniture, boxes and other small items. Also suitable for quad or ski-doo storage. Approximately 150 square feet. Considered a medium sized unit. Suitable for storing a two bedroom house. 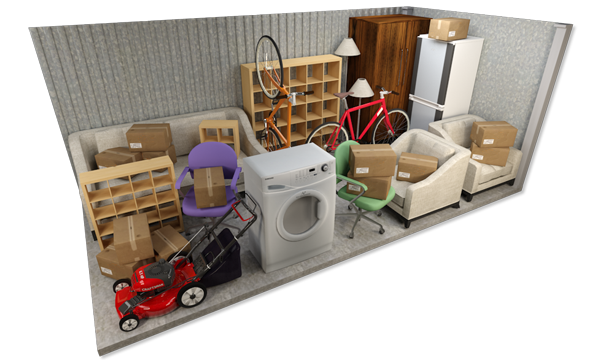 Will typically accommodate appliances, couches and living room furniture, mattress sets and bedroom furniture, dining table and chairs, patio furniture, other small furniture, boxes and other miscellaneous items. Approximately 200 square feet. Considered a large unit. Suitable for storing a three bedroom house. 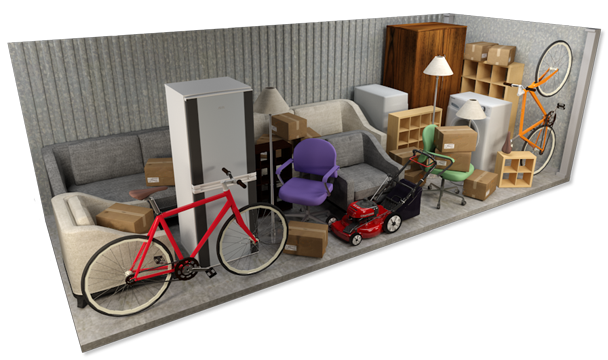 Will typically accommodate appliances, couches and living room furniture, mattress sets and bedroom furniture, dining table and chairs, some garage extras, boxes and other miscellaneous items. Will also store a car or small truck. © 2019 Arco's Self Storage.